Home » Blog » blog » Why Does Roof Insulation Matter? Living in Canada, it’s hard to imagine making it through the winter without a fully functioning heating system. But with the heat cranking, it can be pretty shocking to see the utility bill at the end of a long, cold, winter’s month. Homeowners in Ottawa are always looking for ways to shave expenses here and there, without sacrificing comfort. Proper roof insulation may not sound very exciting, but it can help cut down on your energy consumption, reduce your expenses, and help the environment. Investing in quality roof insulation can cut your energy bill by 20% or more! It is estimated that 25% of heat loss is due to poorly insulated attics. In the summer, the problem is the opposite. You pay for A/C, but if your attic is not properly insulated it’s a waste of money, and you have to put the A/C unit on blast to get any relief. Insulating is a one-time investment which will show a significant drop in your energy consumption and utility bills. Also, there is the environmental friendly factor to consider. So save money, play your part as a responsible citizen, and enjoy a comfortable temperature in your home throughout the year. If you already have roof insulation but it’s not doing its job, consider adding more. 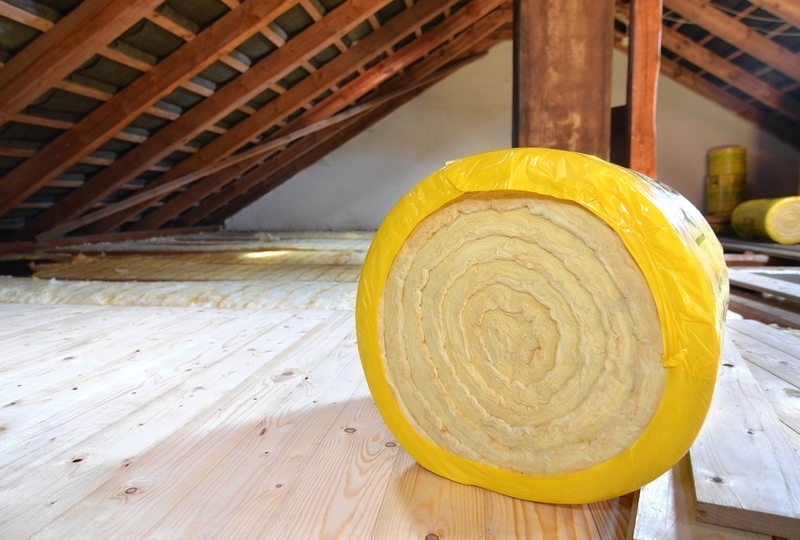 Typical attic insulation materials include loose-fill fiberglass, mineral fibre, or cellulose fibre (installed by a professional) or batt-type fiberglass, mineral wool, or cotton. Spray-applied cellulose or polyurethane are also options but must be applied by a specialized contractor. R-value is a measurement of a material’s insulation effectiveness. The higher the value, the more effective the material is. Please note that R-value is reduced if the installation is inadequate, which is why it is so important to have insulation installed by a professional. Fibreglass insulation has an R-value of 3-3.7 per inch, while spray foam has a high R-value of 5.5-6.0 per inch. Roofmaster has been providing professional roofing advice to homeowners in the Ottawa area since 1981. 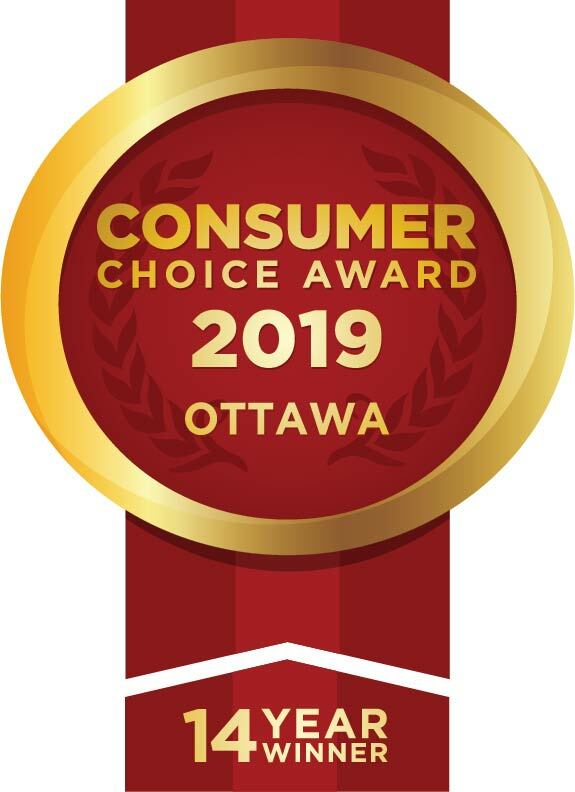 Get in touch if you have any questions about shingle roofing, metal roofing, or flat roofing in Ottawa! April 4, 2016in blog, Energy Savings, Roof Maintenance, Uncategorisedby adminComments Off on Why Does Roof Insulation Matter?